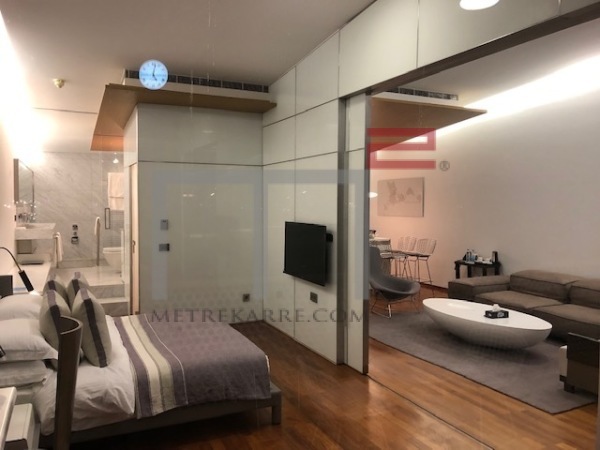 POOL AND TERRACE LOVERS: This is a stunning 480 m2 duplex apartment boasting four reception areas of which a section of them has ceiling heights reaching 6 meters. It also has a TV room and four master bedrooms. Architecturally beautiful. 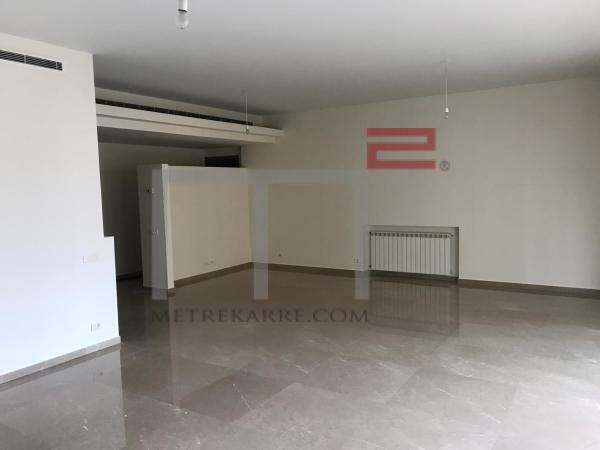 The buyer of this apartment has the opportunity to also purchase the rooftop terrace of 150 m2 as well. Feel free to contact us for further assistance. Other: Parking (Qty 3), maid's quarters and cave. LIVE IN STYLE: This 115 m2 apartment is absolutely gorgeous and has been designed with so much attention to details. The open layout includes an American kitchen, a double reception area and one master bedroom with a gorgeous bathroom. It has two bathrooms in total with two balconies over looking the sea and mountains. So beautiful. Other: Parking (Qty 1) and secured residence. 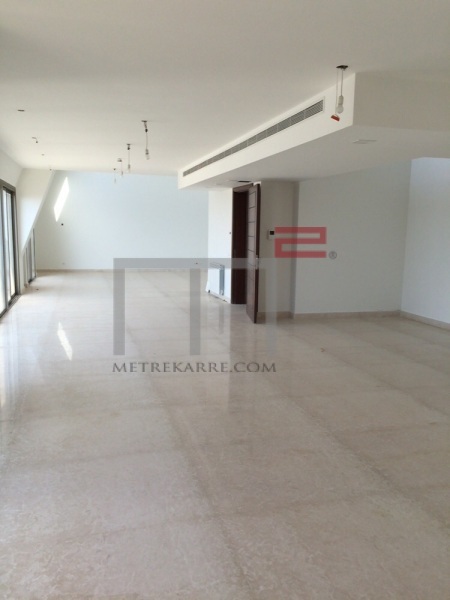 Proximity St Georges Hospital: MetreKarre offers you this 230 m2 duplex apartment for sale. It has a cute double reception area, a TV room and three bedrooms (one master en-suite). It has four bathrooms in total as well. It is offered for sale at a good deal. Other: Parking (Qty 2), maid's quarters and secured residence. 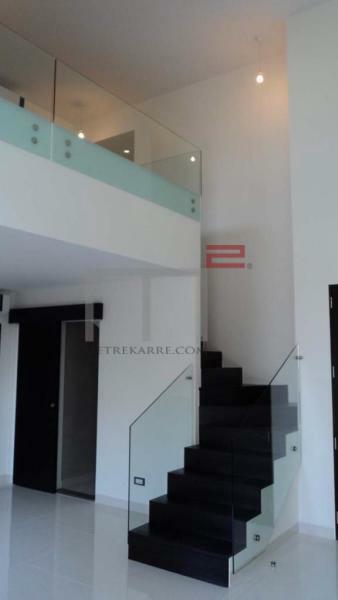 PROXIITY ABC MALL / LOFT / DUPLEX APARTMENT: This is a very nice 180 m2 loft style apartment that is located in a very nice and trendy building. 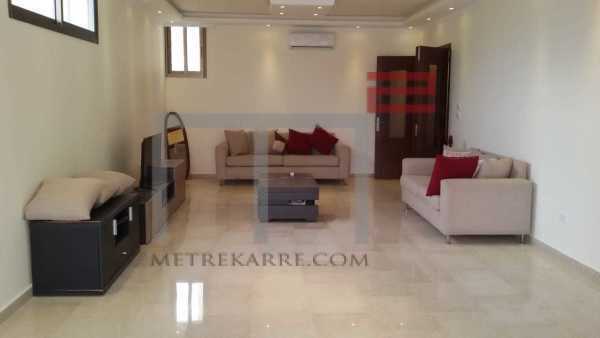 It has a nice double reception area with high ceilings and three bedrooms. You will fall in love with it. Inquire! PROXIMITY ABC / MONTE HOTEL ALEXANDRE: This 250 m2 apartment is located in a nice building and is offered for sale at a good deal. It boasts a triple reception area (living, dining and TV area) and has three bedrooms (one master). The apartment has been upgraded nicely as well. Call us for further details.